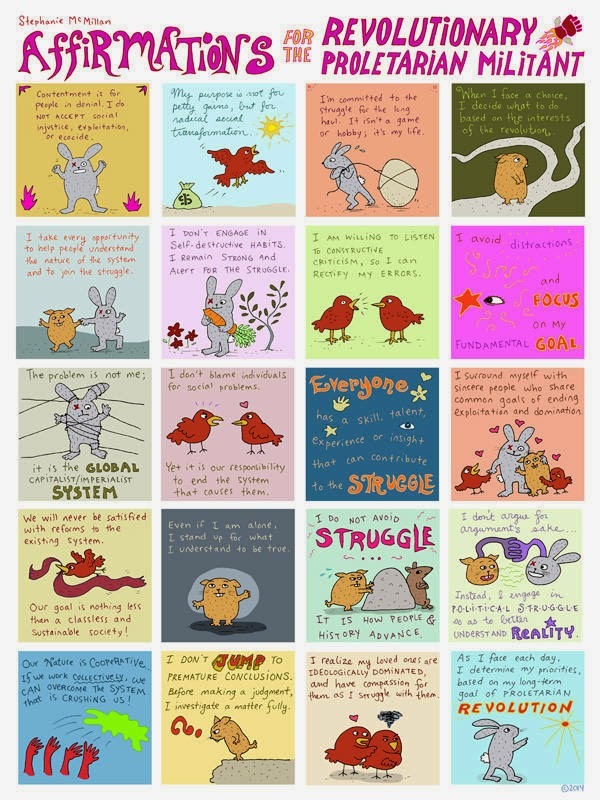 Support Stephanie McMillan’s work, and stay motivated to fight to change the world, with her new poster with 20 inspirational messages! Zack de la Rouda, a “Poet, singer, songwriter, rhapsodist, activist, rewilder, homesteader-in-training”, has released several albums plus miscellaneous tracks, full of rewilding and anti-civ sentiments with hip-hop beats. 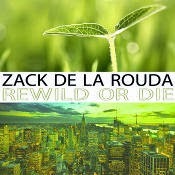 Explore his music, most downloadable for free, at Zack de la Rouda at Bandcamp. Also see Stephanie McMillan’s upcoming events, including a presentation in Florida, conference calls, and this year’s Earth At Risk in San Francisco. 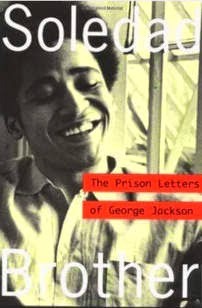 We recently updated the Deep Green Resistance book page of our main website to link to audio excerpts read by DGR members. We have excerpts from the Preface and from Chapters 1, 4, 5, 12, 14, and 15: “The Problem”, “Culture of Resistance”, “Other Plans”, “Introduction to Strategy”, “Decisive Ecological Warfare” (entire chapter! ), and “Our Best Hope.” Look for the audio icons next to some of the chapters in the table of contents. I hope you are involved in the academic program at your school, but knowing what I know about this country’s schooling methods, they are not really directing you to any specialized line of study. They have not tried to ascertain what fits your character and disposition and to direct you accordingly. So you must do this yourself. Decide now what you would like to specialize in, one thing that you will drive at. Do you get it? Decide now. There are several things that we as a group, a revolutionary group, need badly: chemists, electronic engineers, surgeons, etc. Choose one and give it special attention at a certain time each day. Establish a certain time to give over to your specialty and let [our father] know indirectly what you are doing. Then it only remains for you to get your A’s on the little simple unnecessary subjects that the school requires. This is no real problem. It can be accomplished with just a little attention and study. But you must now start on your specialty, the thing that you plan to carry through this war of life. You must specialize in something. Just let it be something that will help the war effort. What are your interests? What’s your calling? What are your skills? What specialty can you develop? Decide now, give it special attention, and let it be something in service of the earth and social justice.